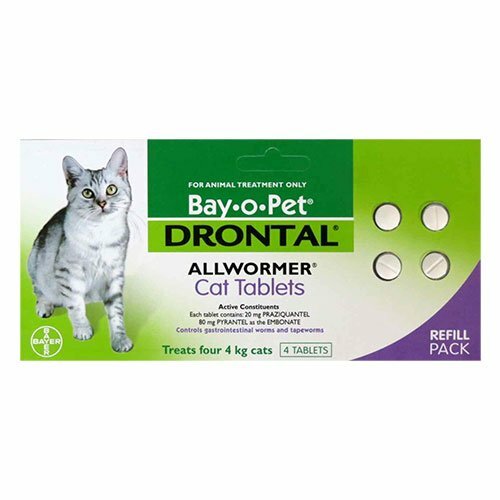 Drontal, a Bayer product aids in controlling different types of gastrointestinal worms in cats including, roundworms, hookworms and tapeworms. It is now available in ellipsoid shape, especially for cats which provides all round protection against worms. This treatment is safe for all breeds of cats including young kittens and pregnant queens. This treatment also protects families from transmissible worm infections that can be harmful to human beings. 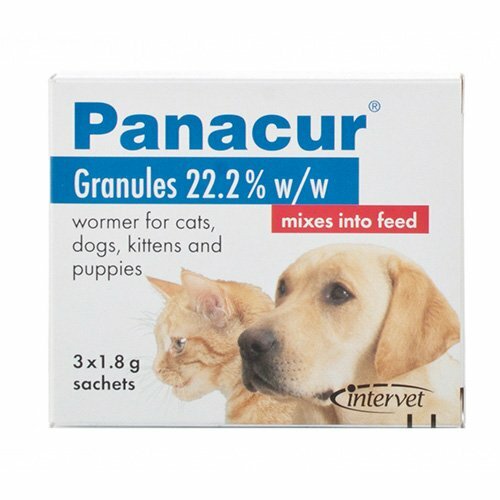 Praziquantel, pyrantel embonate and febantel are the three active ingredients present in this deworming treatment. Praziquantel works by impairing the skin of the parasite internally. This makes the parasite disintegrate and gets rid of in the immune system of the cat. Pyrantel embonate works against hookworms and ascarids and acts as a blocking agent thereby paralyzing the parasite. Febantel works against intestinal worms. Thus the combination of all the three ingredients results in total destruction of all these worms. 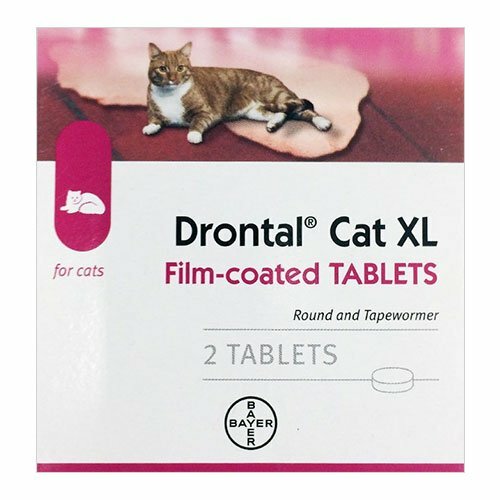 Drontal is one of the most preferred deworming treatments for intestinal worms in cats by veterinarians in our country. It is a safe and effective treatment that does not require the kitty to starve before or after the treatment. It is very easy to administer due to its tablet form. It is extremely safe on kittens, nursing females and pregnant cats. 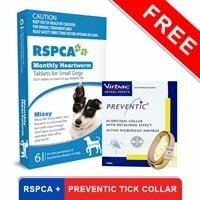 It is safe to amalgamate this treatment with other treatments like flea and tick preventive treatments and wormers. Drontal is available in 2 pack sizes: Drontal for small cats and Drontal for large cats. Weigh your kitty, and then select the appropriate pack size. You can administer the tablet directly in the mouth of the kitty. If the cat resists, then you can mix it in her food. Check the product label instructions for expiry, administration and other details. Ensure that human ingestion of the product does not occur. In case of accidental ingestion, take the person to the nearest poison control center. If your kitty is allergic to any of the active ingredients present in the product do not administer it on her. If your pet is convalescing, pregnant or lactating then consult with your veterinarian before commencing the treatment. Never combine any other deworming treatment with Drontal. If you wish to do so, consult with your veterinarian first. This treatment is strictly for cats and no other animal species. There are certain hypersensitive cats that can suffer from side effects like diarrhea, appetite loss, excessive salivation. Consult with your veterinarian if you see any of these symptoms in your kitty. This treatment should not be given to kittens younger than a month and weighing less than 1.5 lbs. My cat had been suffering a lot because of worm infection, and I couldn't have found a better product than Drontal. Its effect was immediate, which was apparent from the cat's behavior as he was back to his own self. 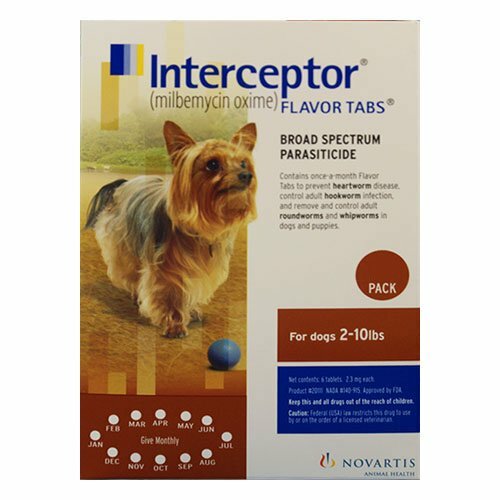 I used this product on my kitty when he was infected with the worms. After a few doses, my kitty showed signs of great recovery. Nice product which I would certainly recommend. I have been ordering products for Garfield since 3 years from this website and have never regretted ordering any of them.. Drontal being the every time purchase for him. 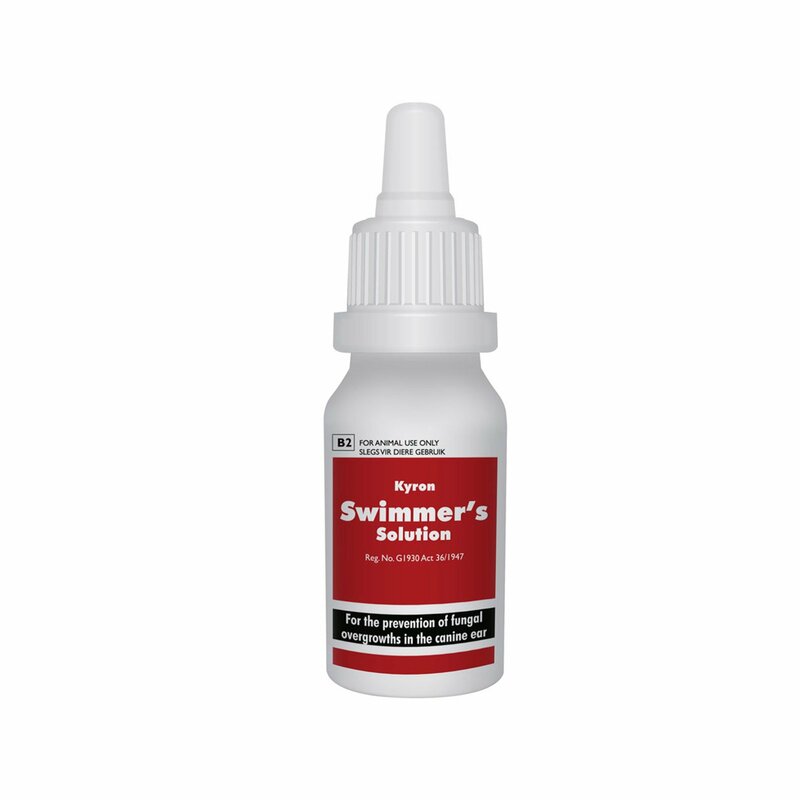 It is indeed a great wormer and at such a suitable price. Drontal is the ultimate worming treatment you can use on your cat to get rid of worms regularly.. It is the best without any harmful effects and works amazingly.. I gave this to my cat and I didn't see any side affects at all, I would order this product again.